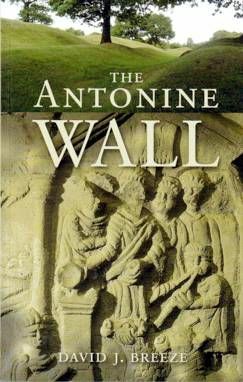 As the most advanced frontier construction of its time, and as definitive evidence of the Romans' time in Scotland, the Antonine Wall is an invaluable and fascinating part of this country's varied and violent history. For a generation, from about 140 to 160 AD, the Antonine Wall was the north-west frontier of the Roman Empire. Constructed by the Roman army, it ran from modern Bo'ness on the Forth to Old Kilpatrick on the Clyde and consisted of a turf rampart fronted by a wide and deep ditch. At regular intervals were forts connected by a road, while outside the fort gates clustered civil settlements. Antoninus Pius, whom the wall was named after, reigned longer than any other emperor with the exception of its founder Augustus. Yet relatively little is known about him. In this meticulously researched book, David Breeze examines this enigmatic life and the reasons for the construction and abandonment of his Wall.